Brian R. Cheffins has been since 1998 the S.J. Berwin Professor of Corporate Law at Cambridge University. He has held visiting appointments at Columbia, Duke, Harvard, Oxford, Stanford, the University of British Columbia and the University of Western Ontario. 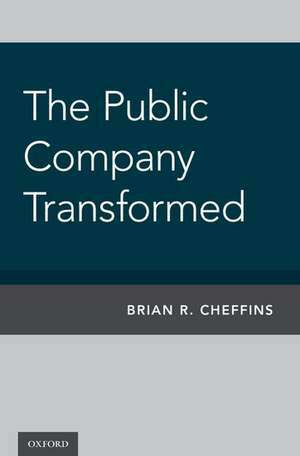 Professor Cheffins has written widely in the areas of corporate law, corporate governance and business history.